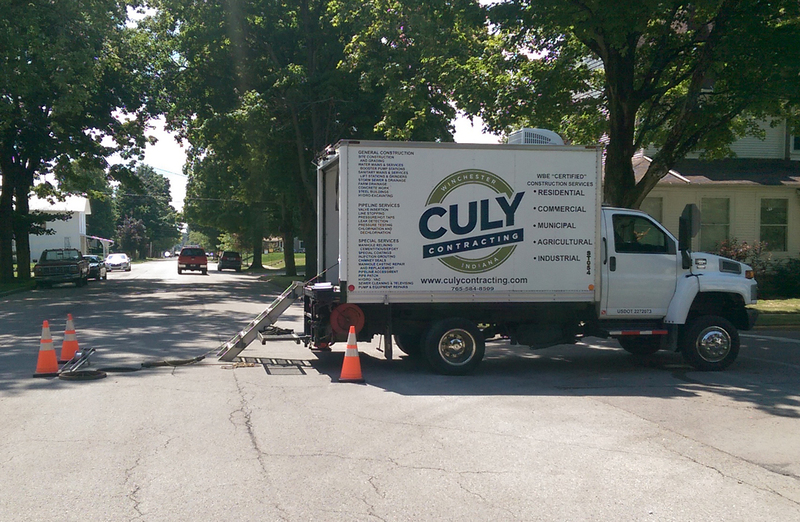 Culy Contracting, Inc. is a leader in the water & sewer construction industry with all the technical services that we provide. We continue to be your “one source” company for any of your project demands. 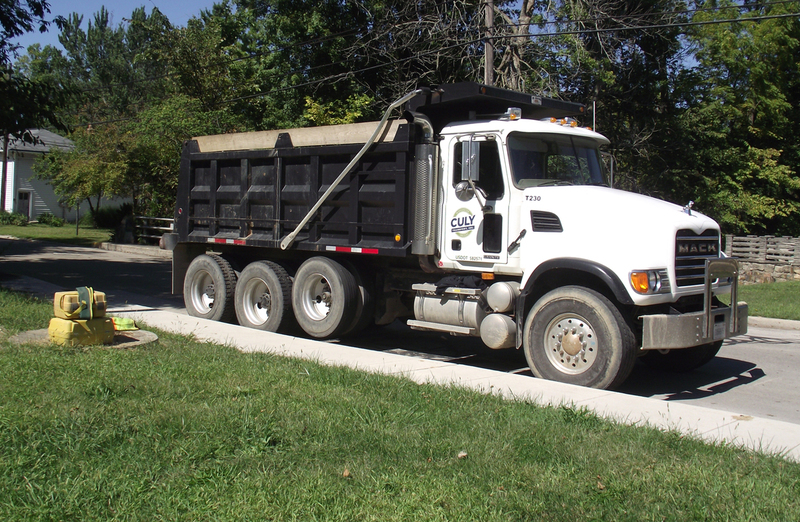 At Culy Contracting, Inc. the customer always comes first!! 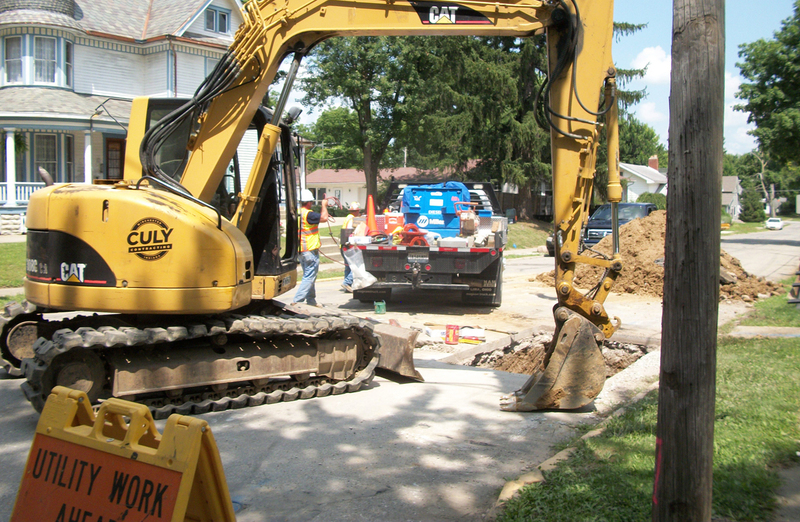 Culy Contracting, Inc. focuses on the water & sewer industry, along with total site preparation for municipalities, commercial, industrial, residential and agricultural customers. 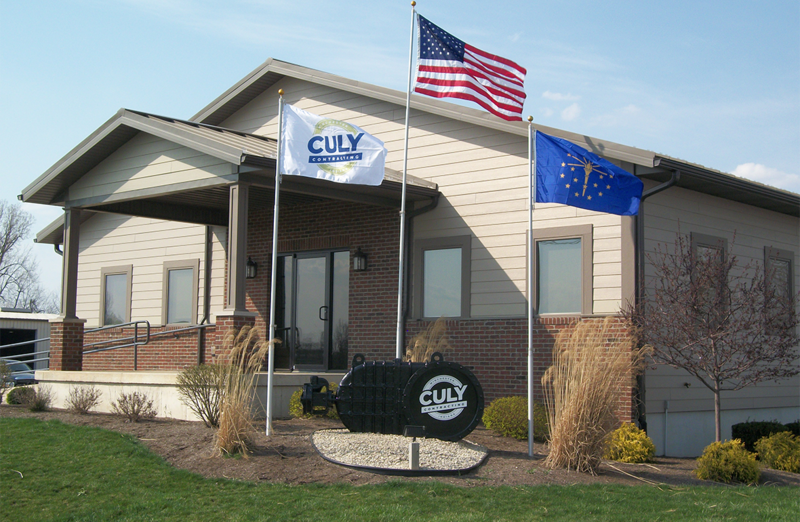 Culy Contracting, Inc. strives to continually achieve the highest standards in our industry. We are proud of keeping with the industry’s newest innovations, techniques and products to best serve our client’s needs.